Irvin Parra scores second hat trick in club history, Tabort Etaka Preston takes advantage of being in Starting XI by getting a brace. Irvin Parra and Tabort Etaka Preston combined to score Lights FC's 5 goals against Tacoma Defiance, surpassing the number of times the team scored in their previous 2019 USL Championship games. Las Vegas, NV - Home, sweet home. Las Vegas maintained their undefeated record at Cashman Field in 2019 by beating Tacoma Defiance with a dominant score of 5-0 in Lights FC's biggest victory in team history. Tabort Etaka Preston started the party in the 11th minute, firing a left footed strike to the back of the net off of a Bryan Arguez assist to open the score. This was the first goal for the Cameroon native with Lights FC. While this marked the first time Las Vegas scored in the run of play during the 2019 USL Championship season, a set piece helped the team extend their lead. A Pablo Cruz free kick sent a high ball into the box, where Irvin Parra was dragged down by Antonee Burke-Gilroy with the referee whistling a foul to award Lights FC a penalty kick that Parra shot to put the home team up 2-0 in the 23rd minute. That was just the beginning of the night for Irvin, who off of a long throw from Thomas Olsen, Parra took the ball past midfield to run his way into the box to have a powerful low kick go through the legs of goalkeeper Trey Muse to give Las Vegas a 3-0 lead, marking this the first time ever that Las Vegas went into the halftime break winning by 3 goals. "Last game it took us a long time to score and we were a little insecure about pushing the game," said Lights FC manager Eric Wynalda. "Tonight, we scored early and we got ahead of them." Getting ahead is one thing, keep going is another and that's what Lights FC did shortly after the second half kicked off by pushing the pace. A cross from Kevin Garcia Lopez was deflected by a Tacoma defender and ended right in front of Tabort Etaka Preston who netted his second goal of the match in the 51st minute. Las Vegas native Matt Thomas subbed into the game in the first half to replace the injured Christian Torres, with the Palo Verde High School grad capitalizing on his minutes on the field by serving a pass with pinpoint precision to Irvin Parra who with a header completed the second hat trick in team history and sealed the win for Lights FC 5-0. Irvin did this against the team he returned to the United States of America with after 6 years of playing in Germany. "It was a little emotional, but sometimes you have to do what you got to do," stated Parra. "I had to do my job and that is to put the ball in the back of the net." 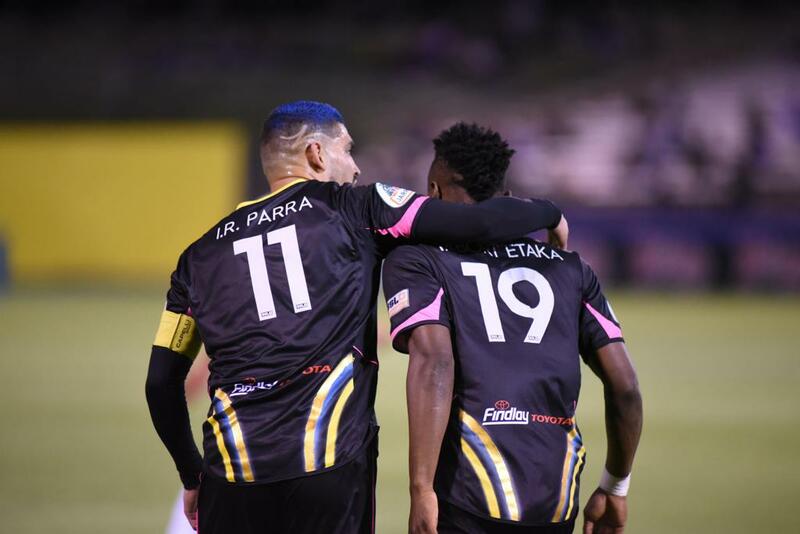 Irvin had his family in the stands at Cashman Field, including his father who gave him encouraging words after he scored a penalty kick against San Antonio in Lights FC's defeat in the Alamo City. "When I scored my penalty kick in San Antonio, even though we lost, my dad told me that as long as the first one goes in ... then the rest of them are going to come", said Parra. "And he's right, my dad is the one guy who knows who I am. Him being here meant the world to me, so I already knew what I had to do. I had to prove it to him, not anybody else, but to him." Thomas Olsen got his third clean sheet in the 2019 season, matching in 6 games the number of shutouts Lights FC had in their inaugural year. 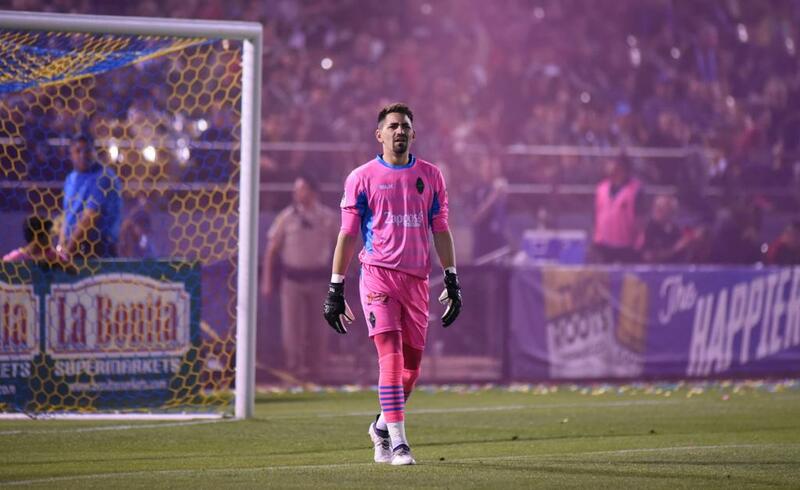 Three games at home in the 2019 USL Championship season for Las Vegas, three clean sheets for goalkeeper Thomas Olsen, who extended his streak without allowing a goal at Cashman Field to 317 minutes. Tacoma took 10 shots in the game, but Lights FC's defensive line outworked their opponents. "Tommy was terrific, but you know, we're up four-nothing and on a 3-2 break you got Kevin Garcia busting it to get back, making sure we preserve the shutout," said Lights manager Eric Wynalda. "So all in all, absolutely fantastic. That's going to make us more happy with the way the result ended." This match was the only one for the team in Las Vegas during the month of April, as their next 2 games will be on the road against the RGV Toros on Saturday, April 20th and afterwards versus LA Galaxy II on Monday, April 29th. Lights FC returns to Cashman Field on Saturday, May 4 when they host Sacramento Republic at 7:30 p.m. on "Cinco de Mayo Capes Night". Last season Lights FC gave away free Luchador wrestling masks in celebration of Cinco de Mayo. In what is now a club tradition that Lights FC will continue, now the team will give away to fans in attendance on May 4 a free Luchador wrestling cape. Tickets for this game and all Lights FC 2019 regular season home matches can be purchased at LightsFC.com/Tix or at any La Bonita Supermarket in Las Vegas. Las Vegas agrees to deal with Memphis 901 FC for the transfer of Honduran midfielder Junior Sandoval. Las Vegas to host the winner of Cal F.C. and F.C. Mulhouse Portland in Second Round action on May 14 or May 15 at Cashman Field. 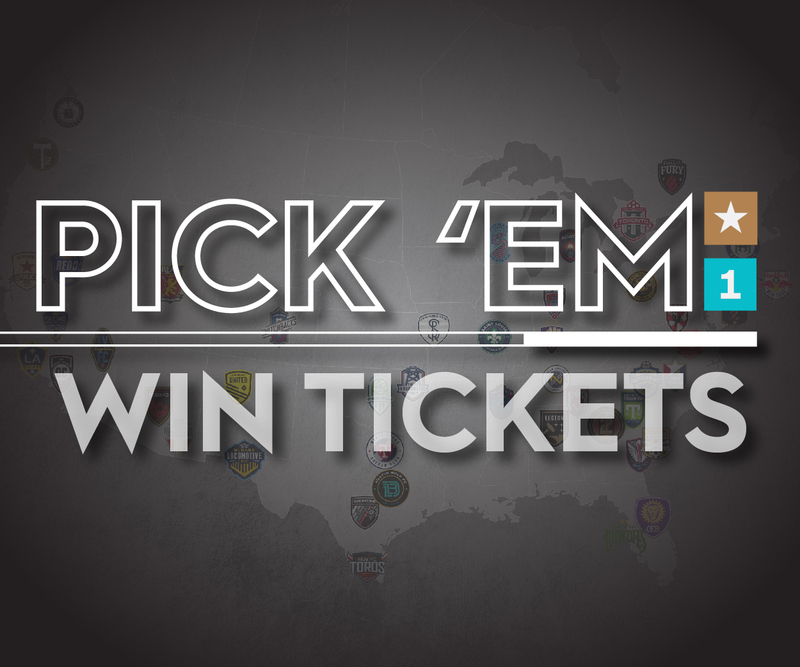 All tickets priced at $10 or free to fans purchasing $25 of Lights FC merchandise; Season Ticket Members To Receive Free Tickets. Irvin Parra is recognized as one of the best players in the league for week 6, Preston picked as a backup. Lights FC returns to Cashman Field for their only home match in the month of April as they host Tacoma Defiance on April 13, at 7:30 p.m.
©2019 Las Vegas Lights FC / SportsEngine. All Rights Reserved.